Does exactly what you want and retains all formatting. The best quality and most accurate PDF to DOC/DOCX conversion for keeping the fonts and layouts intact, including bullets and tables. 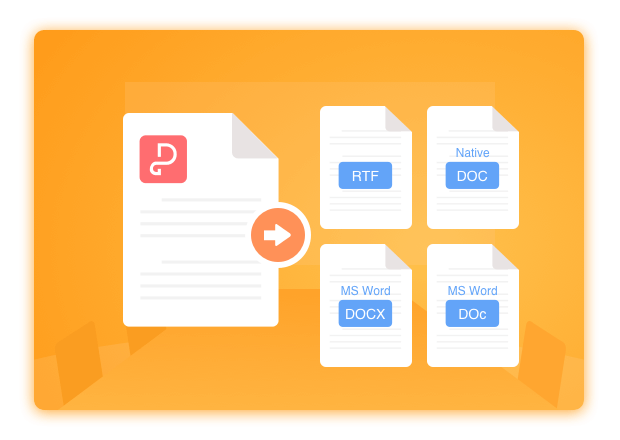 The Adobe PDF files can be converted to DOC/DOCX super-fast and easily, with no registration necessary for immediate conversion. 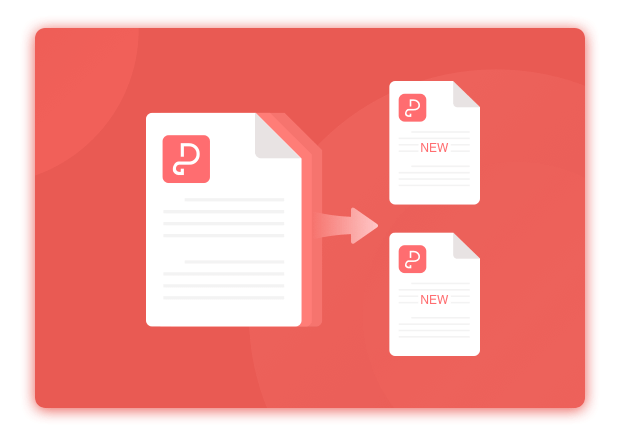 You can split or merge the pages for your PDF conversion, and the PDF files can be selected to convert according to your needs. It is fast and easy. 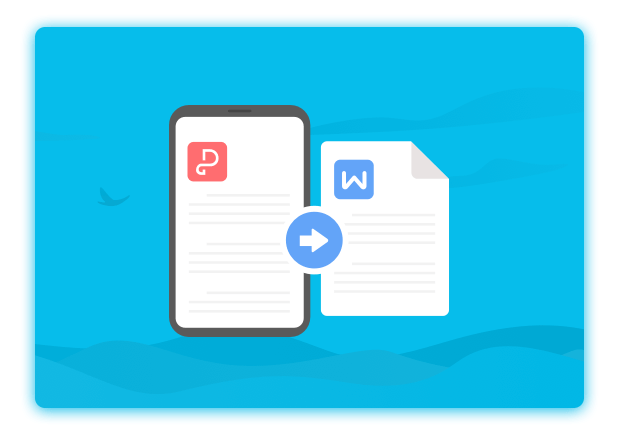 Split and merge PDFs together with WPS Office PDF converter, very quickly and easily. Step 1: Drag or open the PDF file from your local file storage. Step 2: Click "Start" to begin conversion, and the newly created, editable file will be opened automatically after finish.